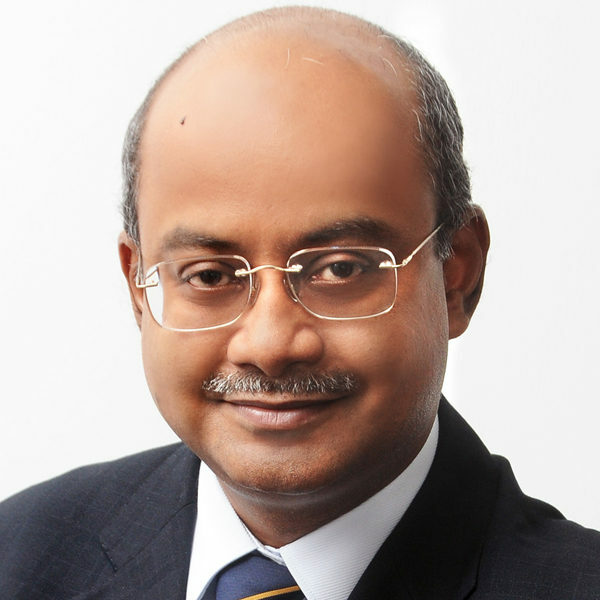 Dr. Amitendu Palit is an advisor at Athena. He is also a senior research Fellow, Institute of South Asian Studies (ISAS), National University of Singapore. In addition to this, he is an economist specializing in comparative economic studies, political economy of international trade, regional development and public policy. His current research is on China-India comparative economic development, trade and regional architectures in the Asia-Pacific and political economy of economic reforms. In addition to this, Dr. Palit worked in India’s Ministry of Finance for a decade and handled India’s external sector, industrial and infrastructure policies. He was on the advisory committees of India’s Planning Commission and the International Labour Organisation (ILO). His books include: China India Economics: Challenges, Competition and Collaboration (Routledge, UK; 2011), Special Economic Zones in India: Myths and Realities (Anthem, UK; 2008, co-authored), South Asia: beyond the Global Financial Crisis (edited; World Scientific, 2011), and The Trans-Pacific Partnership, China and India (Routledge, UK, 2014). He also has several publications in leading academic journals. Furthermore, he is a columnist for India’s Financial Express, he writes for the China Daily, Wall Street Journal, Business Times and other leading global publications.